Use the code HAPPYEASTER to save R250 when you spend R750 or more. 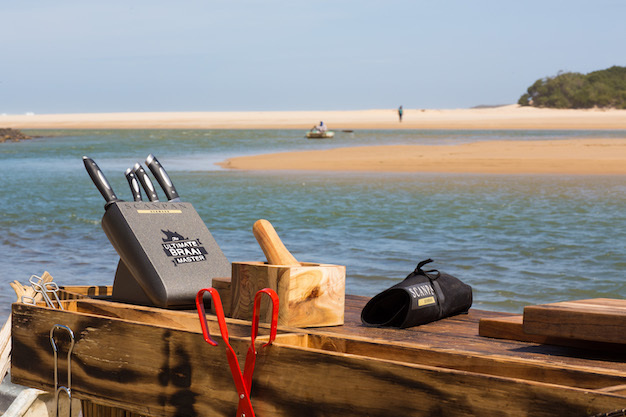 As seen on Ultimate Braai Master Series! 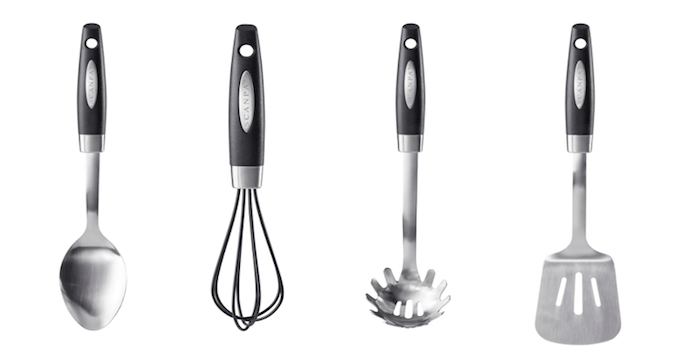 We are offering the Range for you to purchase at a reduced price. 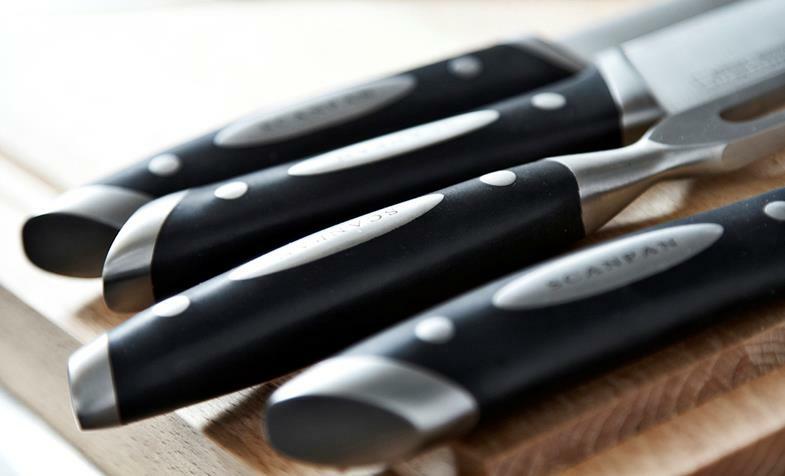 Collect the best knives used on the award winning TV reality series. Watch the UBM6 show every sunday at 4pm! 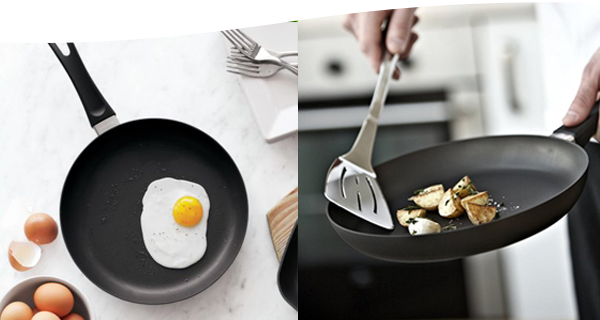 Compliment your kitchen with Scanpans new range of professional high quality stainless steel utensils. Big and small pots - you find them all here. Do you know the low sauce pot? 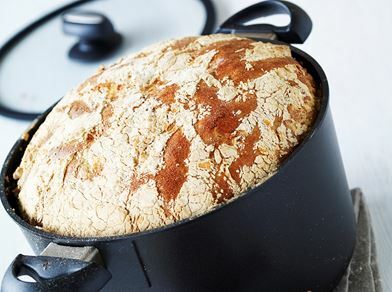 It is a low pot with a large frying surface, which makes heating fast. 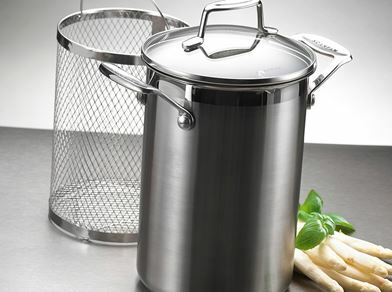 Brilliant pot for stews! 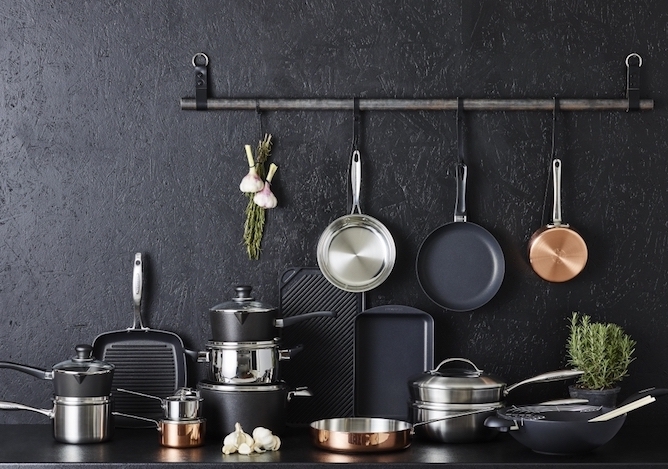 At least one saucepan is indispensable in small as well as large households. For sauce, porridge, for heating left-overs, for boiling eggs, for small portions… the list of applications is interminable. And it doesn't take up much space in the drawer. Some tasks can be really difficult, when you don't have the right equipment. 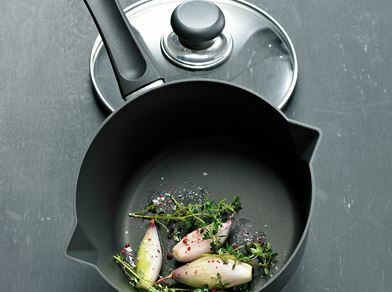 Make cooking easier and much more fun with special purpose cookware from SCANPAN.